Obituary for Patricia A. (Karaliunas) Schultz | John V. Morris Family Funeral Homes, Inc.
Patricia A. "Pat" (Karaliunas) Schultz, 70, a resident of the Heights section of the city, passed into eternal life late Sunday evening in the care of the Penn State Health Milton S. Hershey Medical Center, Hershey following a recent illness. Born February 10, 1948 in Wilkes-Barre, she was a daughter to the late Leonard and Mary (Kulyeshie) Karaliunas. 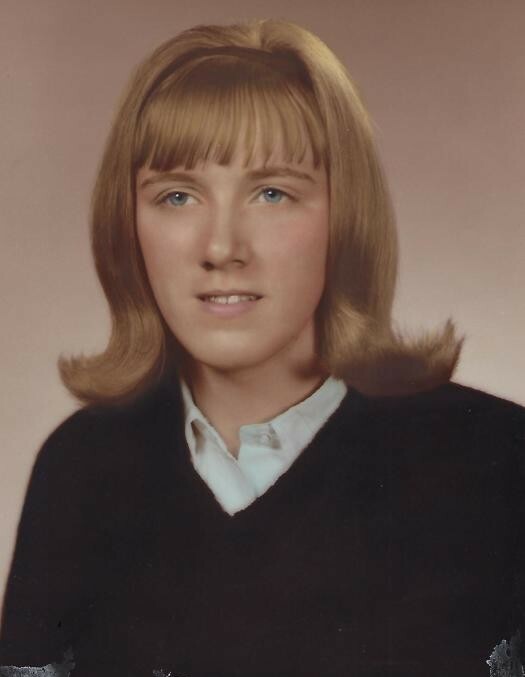 Educated in the city schools, Pat was a member of the 1966 graduating class of the Grand Army of the Republic Memorial High School, Wilkes-Barre. Until her retirement, she was employed for 30 years as a claims specialist with Highmark Blue Cross/Blue Shield of Northeastern Pennsylvania. Years earlier, she worked for the former First Eastern Bank in downtown Wilkes-Barre. In addition to her parents, she was preceded in death by a brother, Leonard Karaliunas Jr.
Pat is remembered as being a loving mother, grandmother, great-grandmother, sister, aunt and friend to all she knew and loved in this life. She will be greatly missed by her daughter Karen D'Agostino and her husband Joseph of Kingston; daughter Christie Kipa of Trucksville; Five adoring grandchildren; Two great-granddaughters; Sister, Mary Ann Tokach and her husband Steven of Mountain Top; Numerous nieces, nephews, great-nieces and nephews, cousins and dear friends. Per her own wishes, funeral services for Pat will be private and at the convenience of her family from the Wilkes-Barre Heights location of the John V. Morris Family Funeral Homes Inc., 281 East Northampton Street. There will be no public calling hours.